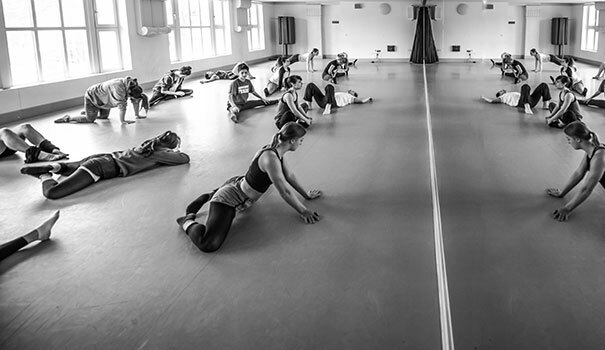 Applications are invited to contribute to our BA (Hons) Dance course. We are seeking an experienced dance teacher, with a sound industry background to join our evolving and vibrant team. The successful individual will be practiced in teaching choreography and technique in a contemporary dance style, ideally within the higher education sector. The individual will contribute or lead on the delivery and assessment of various performance, production and project based units at all levels, depending on areas of specialism and experience. Applicants should have a grounding in or knowledge of a range of choreographic processes as well as varying dance and performance theories. The ability to develop student fitness through a range of supplementary training techniques is highly desirable as is the ability to contribute to the support of students’ development of written communication skills. Educated to Masters level and holding a teaching qualification or HEA Associate Fellow Membership, the post holder will work closely with the Course Leader and be responsible for managing the effective learning of students and the continuing delivery of a new and exciting high quality provision. The post holder will also be expected to actively engage in student recruitment, course administration and additional duties as required for the successful running of the course.